Rides are at an average of 15 to 20 km depending on the terrain – plus generous stops. There are club rides on both Saturday and Sunday each week. Both of these rides start at 9 am and the Saturday ride usually finishes at about midday and the Sunday ride between 3 pm and 4 pm. The starting point of our Saturday and Sunday rides will vary depending on the routes taken. 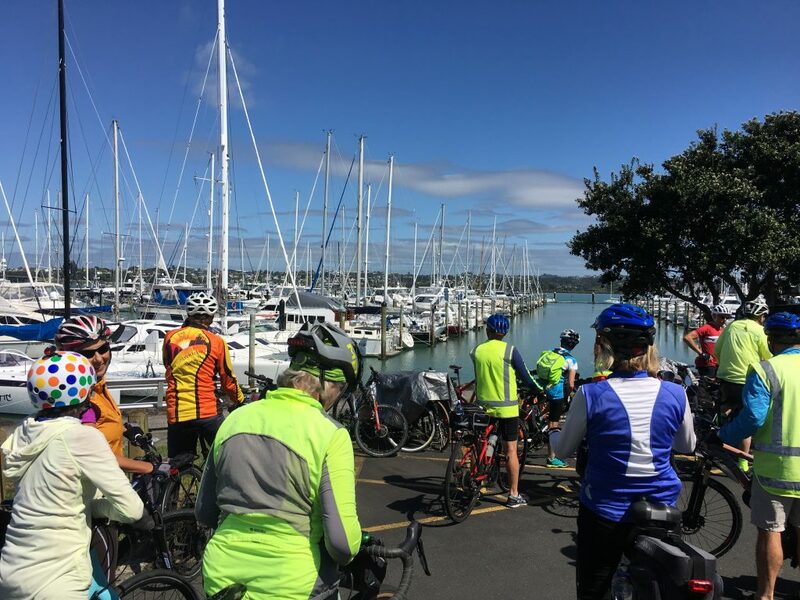 During the week there is a Wednesday ride which starts at Kumeu at 9.30am and these rides are between 35km and 55km in length usually finishing about 3 pm. On these rides, the destination is decided on the day. Each month there is usually an additional Wednesday ride that starts from a different location and details of this ride are emailed out to members. You need a well-maintained bike with good tyres and brakes, and you should wear high visibility clothing. You will need to bring lunch & plenty of drink as well as rain gear, a puncture outfit & a spare tube. 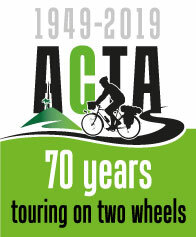 Please ring to let the ride leader know you will be on the ride, or if you want more information about it.